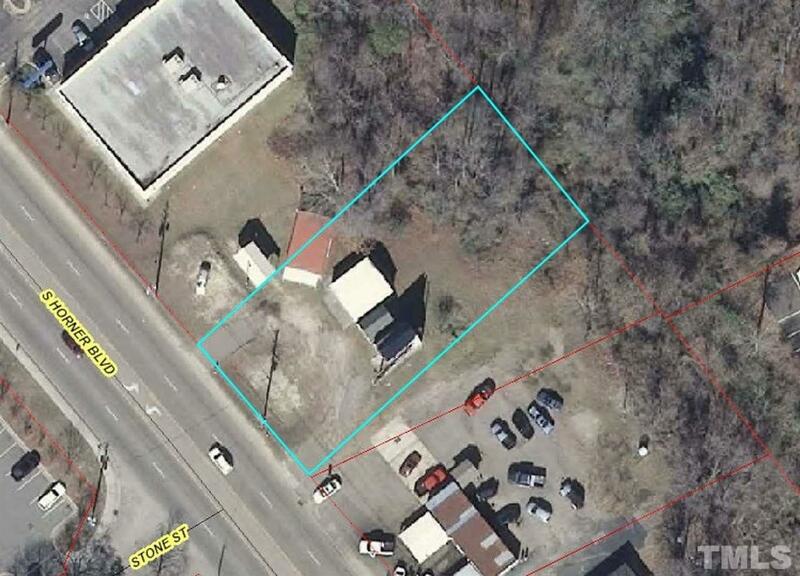 .45 acre lot on S Horner Blvd. High traffic counts and great exposure. 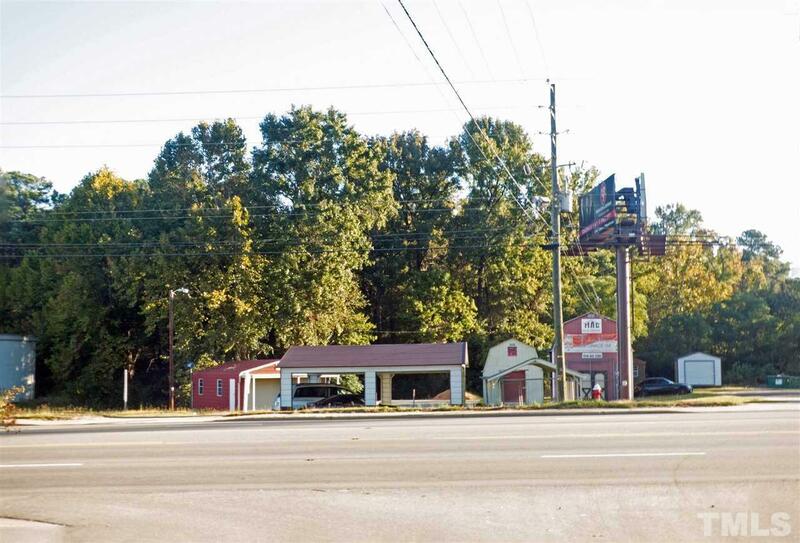 Lots os commercial and retail in the area. There is a billboard onsite with a lease though Dec 2025. Income is $4,000 annual. 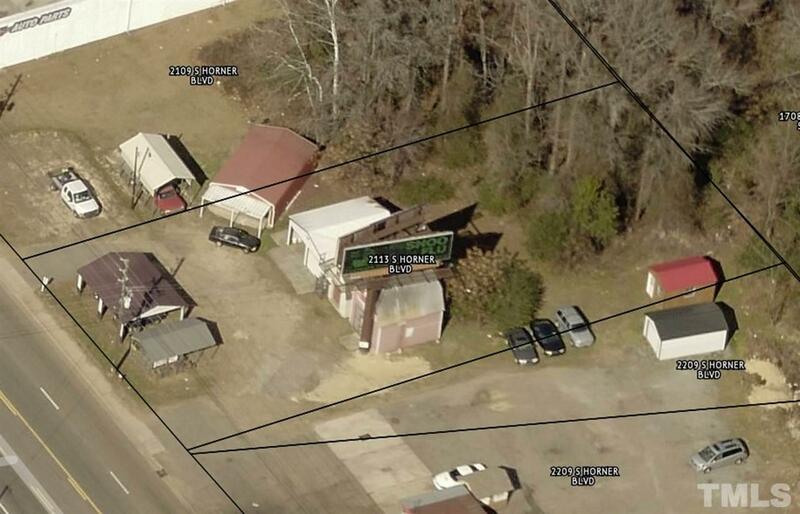 This lot would be great for a car lot, car wash, storage building sales, landscaping/mulch sales, etc.